Clogau Eternal Love Sterling Silver Diamond Heart Ring.3SELHR. Fall in love with this romantic Clogau Eternal Love Sterling Silver Diamond Heart Ring that celebrates the powerful concept of everlasting love. Inspired by that feeling of devotion and adoration that is often so difficult to define yet will continue for a lifetime is represented with an exquisite sterling silver Celtic heart. The entwining weave patterns that symbolise infinite love feature rare Welsh gold delicately embellished with three dazzling diamonds for a subtle hint of sparkle. The stunning Clogau Eternal Love Sterling Silver Diamond Heart Ring is the perfect gift for a loved one to cherish. Spoil your partner this Valentines, birthday, anniversary or St Dwynwen day with this breathtaking ring. 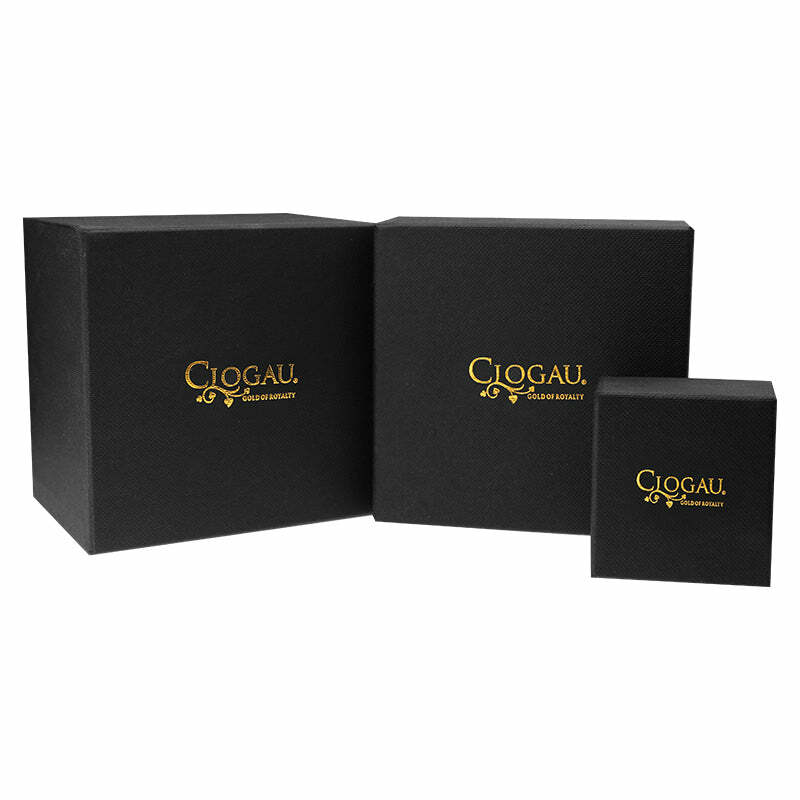 All Clogau Jewellery purchased from W Hamond are lovingly and securely dispatched with Cloagu's elegant jewellery packaging. Matching items are available within this collection. Shank Thickness: 1.2mm. ONLY AVAILABLE IN SIZES O & P.